When writing a synthesis essay, you have to know how to gather information and present it in an organized and clear way. 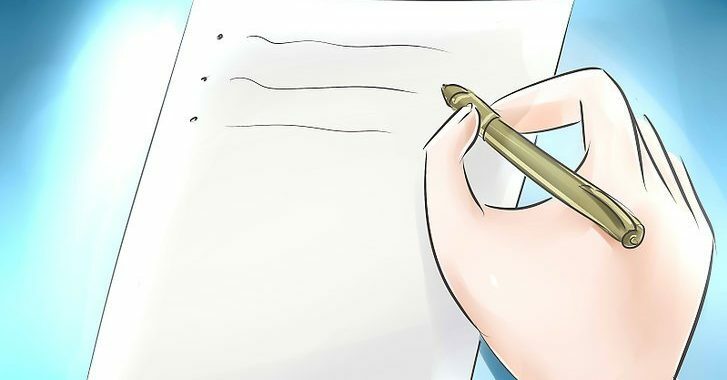 As a matter of fact, you won’t need any new skills to write a good essay. Moreover, you’ve been learning everything you need in school, so now you just have to develop your skills and find a right approach. Explanatory/background synthesis: It helps readers in understanding the topic, providing them with necessary facts divided into categories. Usually, such essays don’t support any particular point. Argument synthesis: These essays are focused on a strong thesis statement, supporting it with evidence. Review: Usually, this essay type serves as an exploratory essay for an argument type. Such essays provide crucial information on previous work, with an analysis of used sources. Such essays often address problems that haven’t been considered properly or need a further research. First of all, the success of your synthesis essay depends on the chosen topic. It must fit the format of a synthesis essay. In other words, the topic must be broad enough so you can consider it from different points and provide different evidence. At the same time, it shouldn’t be too broad because related sources shouldn’t be too contrasting. However, sometimes you may get a topic assigned or select one from the list of available topics. Usually, you have to select about three sources. In case you’re taking the AP test, you will have a list of necessary sources. You may pick a couple additional sources if you have enough time for a research and additional analysis. While reading sources, focus on any information that is directly related to the purpose of your essay and your argument. Once you’ve read all materials, you have to flesh out your opinion on the subject. Your thesis statement is the basis for the entire essay. It’s your main idea and your original perspective. We suggest writing the thesis statement at the end of your first paragraph. However, sometimes you can begin with it. Your thesis statement, as well as any thoughts related to it, must be supported by facts, quotes, statistics and any other available evidence. Evidence makes your thesis stronger, and you need to make it strong if you want your readers to agree with you. Nevertheless, it’s not enough to just provide evidence in favor of your topic. We suggest considering key points of the opposite side as well. By doing this, you’ll be able to disprove the opposite point and make your essay more convincing. One conclusion paragraph (the future perspective of the topic, the purpose of the essay, and a meaningful ending). If you’re not preparing for the AP test, you can try using more creative structures. For example, you can compare features of two sources or two subjects. You can also alternate your points with the opposite ones, or focus on examples from sources. Once you’ve written the outline, get to your first draft. Just put your thoughts together according to the defined structure. However, don’t be afraid to change something on-the-go. In case you’re writing an essay for the AP test, you may have a little time, so try your best to make your first draft really good. Check the structure of your paper once again. It must include the introduction with your thesis statement, the body part with evidence, and the conclusion that summarizes the entire paper. Don’t write in the first or second person. Use the third person only. We also suggest writing in the active voice, though the passive voice may help you avoid the use of the first or second person. Always make short transitions between paragraphs. Don’t forget that your essay must be easy to read, so you have to provide a smooth, logical flow. Make sure that your quotes and paraphrases meet a required citation format.